GameWorx – Exciting jackpots games with industry leading risk management. Provide new gaming content to your platform with our innovative iframe plugin games. Life-changing jackpots for your customers. Get ready for quick play and quick wins with our live 24/7 Keno style game! 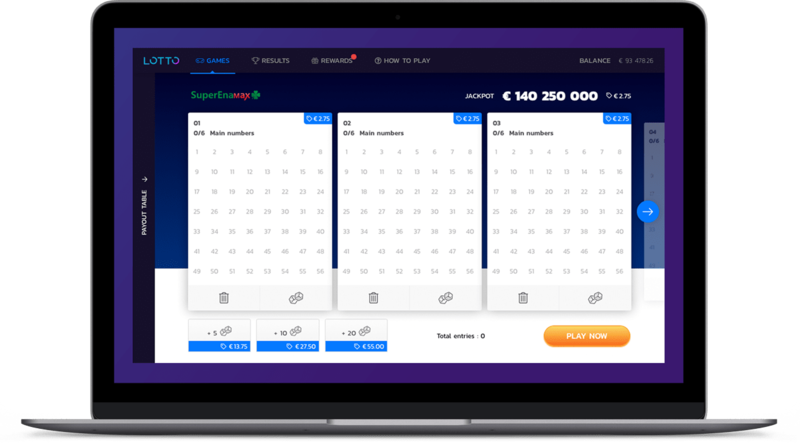 Our regulated RNG based lotto game. Our API allows for simple and fast integration with your platform. We build products that offer a true omni-channel experience including USSD, mobile, tablet and desktop. Our back-office provides a full bouquet of reporting tools, ensuring full visibility of game performance and risk management. With over 14 languages available, we help you to reach a global audience. Pricing that will make your decision on choosing us much easier. You get a full overview on our insurance policies. No large capital investment needed to secure policy cover. Provides the best possible solution for every wager. AAA-grade insurance partners to provide cover for all jackpot wins. Talk to us about customisable solutions for your audience and portfolio. 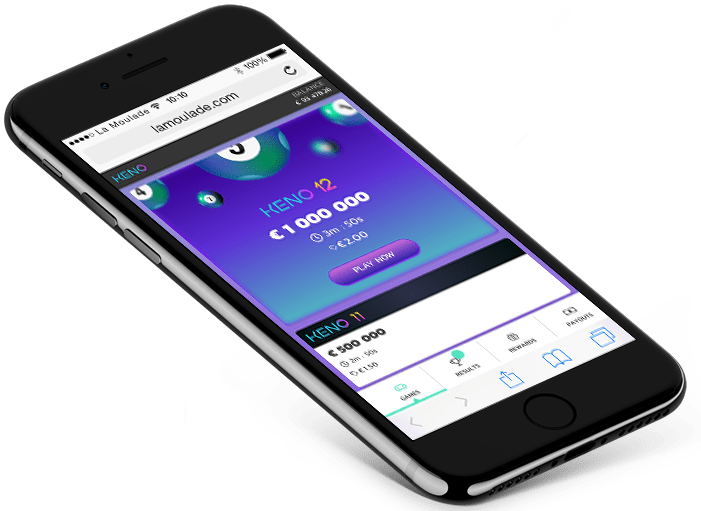 Why add jackpots to your platform? Just a few of the many reason why you should enter the world of online jackpots. The record Powerball jackpot hit a staggering $1.5 Billion and attracted 10 million new players. Approx 183 million people in the US play the lottery at least once a year. Over 32 million people in the UK play the National Lottery every week. In 2016, year-to-year sales grew by 4% globally, doubling the 2% year-to-year increase in worldwide sales reported in 2015. Total worldwide lottery sales in 2017 was $270 Billion. Jackpots are aspirational and allow players to dream big. Jackpot games are great for subscription billing. 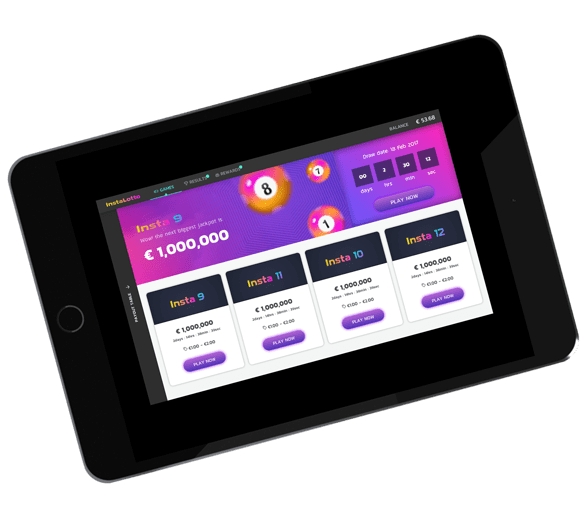 Big jackpots is an effective customer acquisition tool. Exciting jackpot games with industry leading risk management. To request more information and meet with our professional team of consultants, please complete the form on the left. Gameworx Limited is a company registered in accordance with Maltese Law with registration no C67931, having its registered office at Gameworx Limited, First Floor, Orange Point, Dun Karm Street, Birkirkara By-Pass, Birkirkara, Malta. Gameworx Limited is operating under the Malta Gaming Authority.